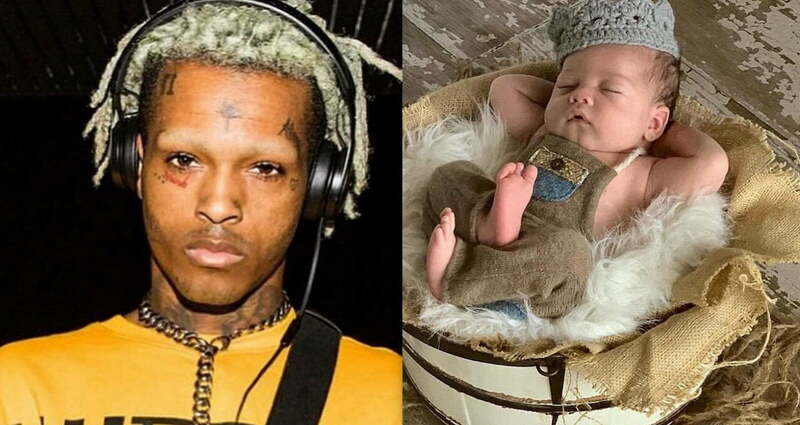 XXXTentacion’s baby boy gets a custom iced-out chain, and he is only two months old. XXXTentacion is looking down on his offspring, Gekyume Onfroy, and smiling right now. The late rapper’s mom Cleopatra Bernard shared a new photo of his son wearing an iced-out chain, and it’s melting fans hearts. The adorable baby boy was taking his midday nap like a young prince while wearing the chain. Cleo also shared an up-close photo of the jewelry in the words “YUME” which is short for Gekyume, the name that X himself picked out before his death. 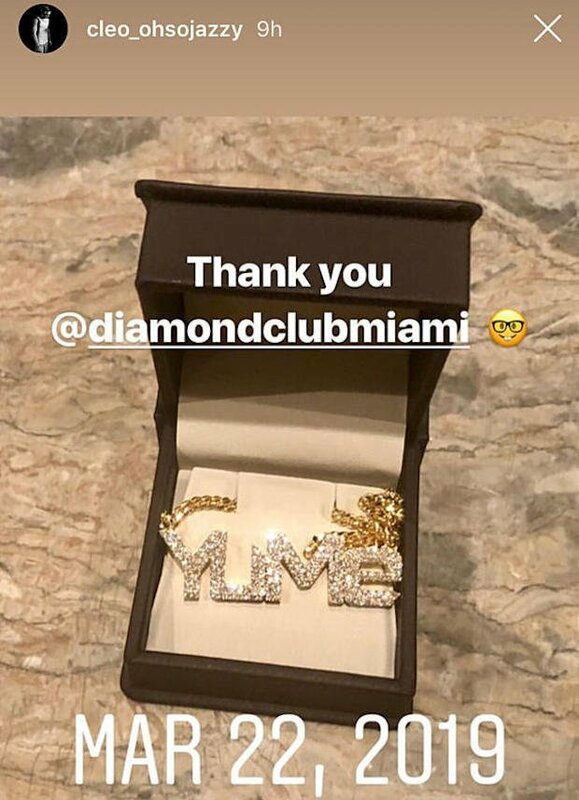 “Thank you [Diamond Club Miami],” she wrote. Cleopatra regularly spoils her grandson as she made a promise to X that his son and baby mama will be well taken care of. X found out that he was going to be a father just two weeks before his death. XXXTentacion was shot and killed in June of last year during a robbery incident in Deerfield Beach, Florida. The controversial rapper was shopping for a motorcycle when a group of men pounced on him as he was driving out the parking lot and shot him. The four suspects are currently behind bars in Florida awaiting trial for capital murder. XXXTentacion’s album ? is currently No. 5 on the Billboard 200 album chart after selling 40K album equivalent units in the past week. The project shot back to the top of the chart right after his death and remains in the top ten ever since.